Your iPhone's model number is located on the back of your iPhone. Look for "Designed By Apple in California Assembled In China Model A1XXX". If you're having trouble, Apple created a support document to help. Click Here. Wikipedia also has a nice table here. 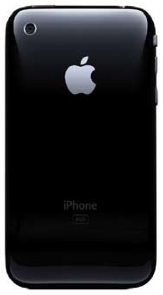 The iPhone 3G has a black plastic back with silver buttons on its side. The text on the bottom half of its back is faded out. 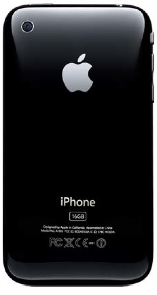 All the text on the back of the iPhone 3GS is in a silver color, and matches the Apple logo on the back. Other than that it looks exactly the same as the iPhone 3G. 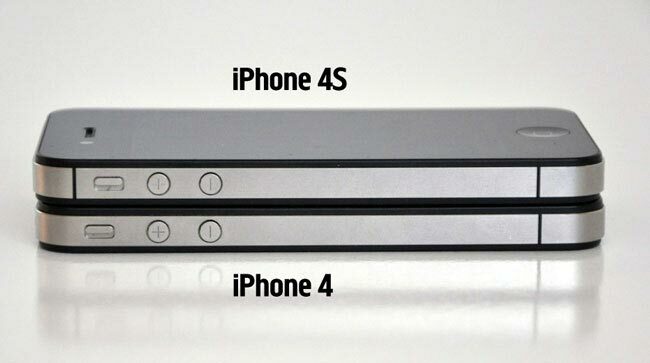 The iPhone 4 takes on a whole new design. The front and back of the phone is made of glass with a steel band wrapping around the sides. The iPhone 4S has Siri and a band right above the mute switch.